Barred from medically and socially transitioning at a Florida prison, Reiyn Keohane fought back. A federal court in Florida has ruled that a transgender inmate at one of the state’s prisons must be allowed to medically and socially transition. 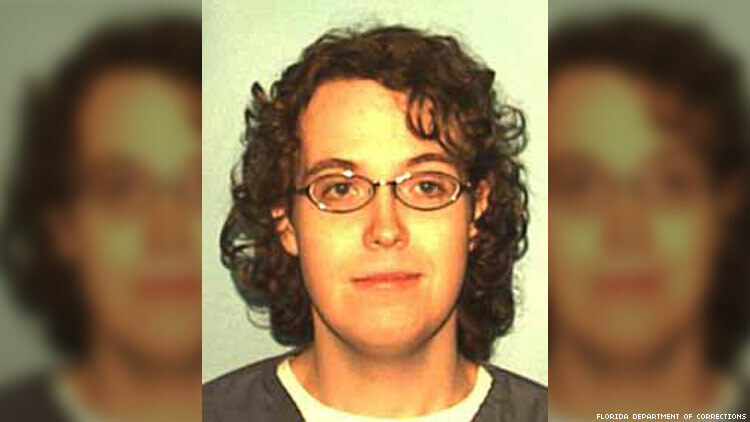 Reiyn Keohane, 24, a transgender woman incarcerated at the Walton Correctional Institution in Florida's panhandle, had been denied hormone therapy and other treatment, and had been subjected to male grooming and dress standards, according to the American Civil Liberties Union of Florida, which represented her in court. Her female clothing items had been confiscated, and her hair was forcibly shaved. The Florida Department of Corrections began providing her with hormone therapy after she sued in 2016, but still forced her to hold to male grooming standards. She had told corrections officials in 2014, when her incarceration began, that she had been living as a woman for several years, had changed her name, and had started hormone therapy, which she needed to continue. Initially denied the treatment and continually subjected to male dress and grooming standards, she became so distraught that she attempted suicide at one point and self-castration at another, according to court filings.